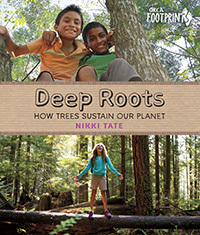 This nonfiction book in the Orca Footprints series, illustrated with color photographs throughout, looks at trade from the perspective of making it fair for all people. This nonfiction book for middle-grade readers examines the history, beliefs and customs surrounding death in cultures around the world. 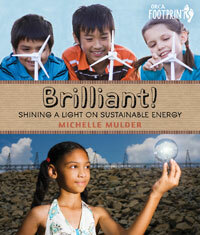 Part of the nonfiction Orca Origins series for middle readers. 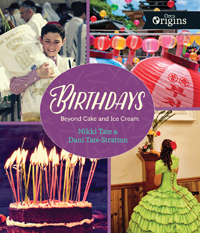 Illustrated with color photographs, this book covers the history of modern celebrations and discusses the many birthday traditions around the world. 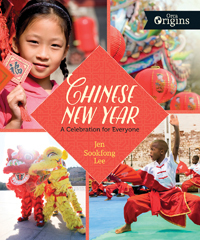 Part of the nonfiction Orca Origins series, Chinese New Year is illustrated with color photographs throughout. 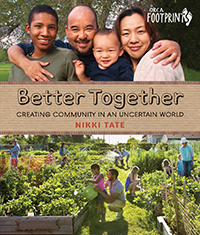 Readers will learn how a simple gathering of family and friends grew into a weeklong, worldwide festival. 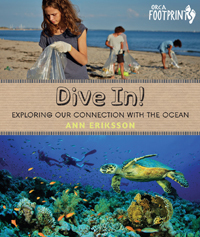 Part of the nonfiction Orca Origins series for middle readers. Illustrated with archival and color photographs, the book looks at the history and practice of Christmas celebrations around the globe. A unique and imaginative colouring book to encourage creativity and an understanding of nature. 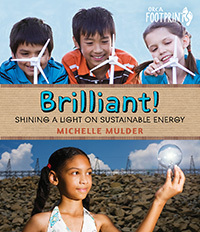 Enlivened by personal stories, Diwali illuminates and celebrates how Hindu, Sikh and Jain traditions are kept alive in the modern world in this work of nonfiction for middle readers.